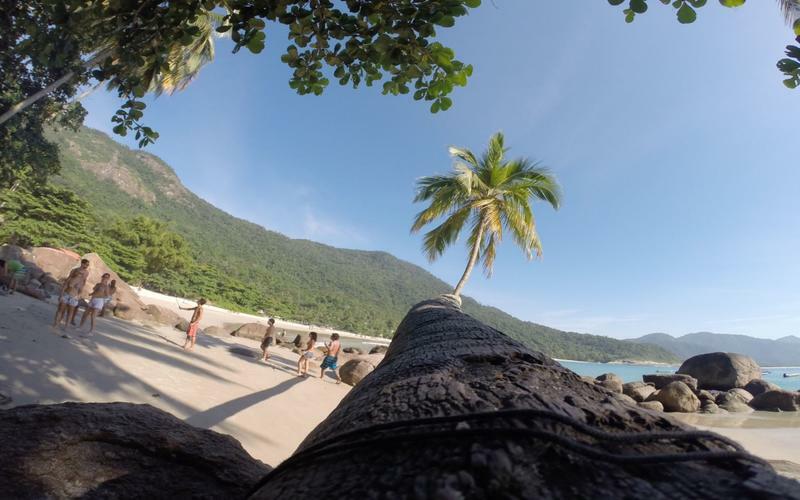 Morada do Aventureiro, is a great house to stay in Angra dos Reis. Close by city centre where you can take the boat to visit the islands around. Morada do Aventureiro has a rustic and warm decor. A friendly and cozy atmosphere. 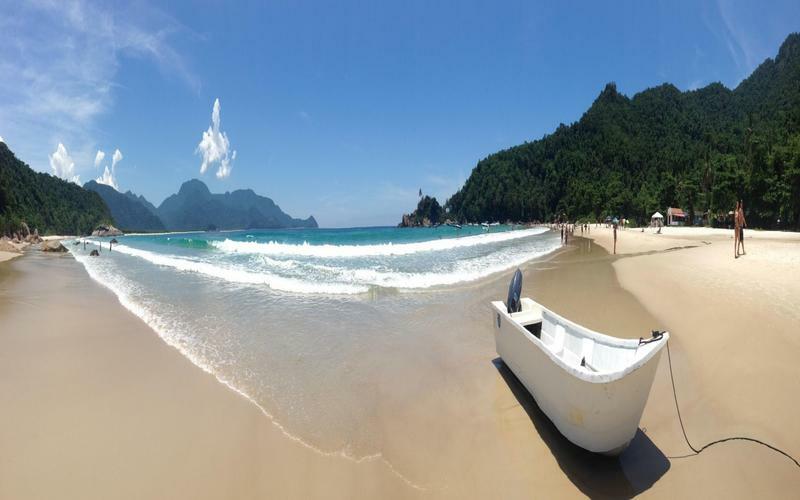 From Angra dos Reis Bus station is possible to arrive at Morada do Aventureiro by taxi, Bus 'linha circular' or even walking for one Km. 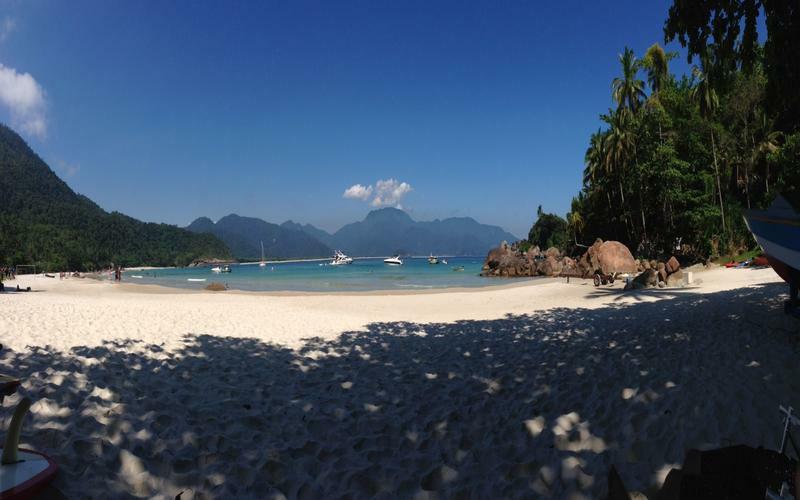 Let us know if you need other directions..
Close by city centre where you can take the boat to visit the islands around. Located in the prime area of the city,The Bus Station Agra dos Reis is 1 km from the Morada do Aventureiro, while the city centre is only 1.5 km away. It is also close to local shops , hospitals , shopping malls and piers for the islands . 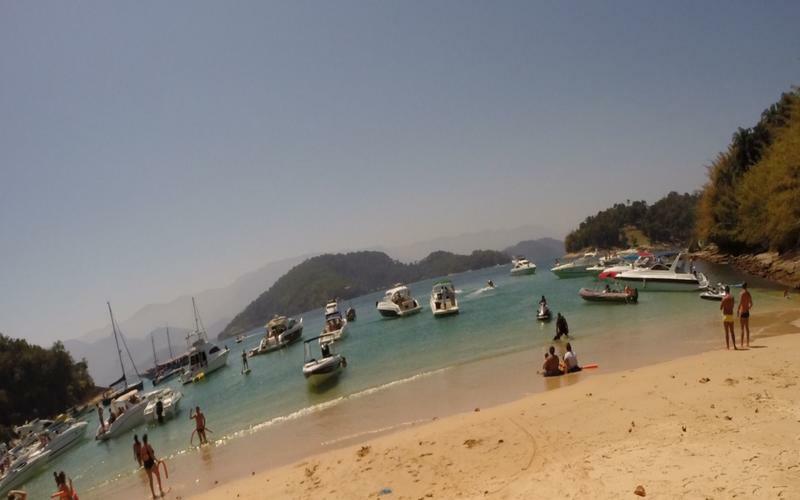 Morada do Aventureiro Policies and Conditions: Check in from 13:00 to 22:00 . Check out before 11:00 . Cancellation policy: 72 hours before arrival. Payment upon arrival by cash, debit cards. This property may pre-authorise your credit card before arrival. ´ Taxes included. Breakfast not included - 20 BRL per person per day. General: No curfew.